2 GYMS! PAY FOR 1! 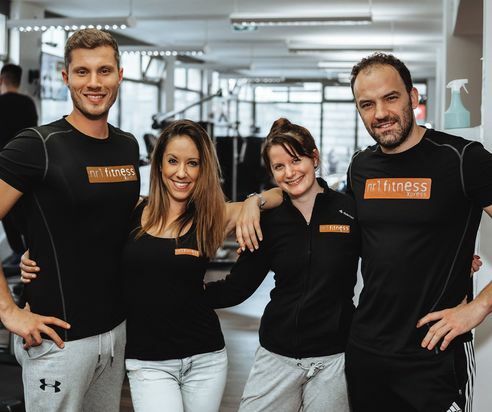 The Nr1Fitness concept is founded on the the idea of making fitness more affordable, convenient and flexible for everyone in Hungary, not just the lucky few. 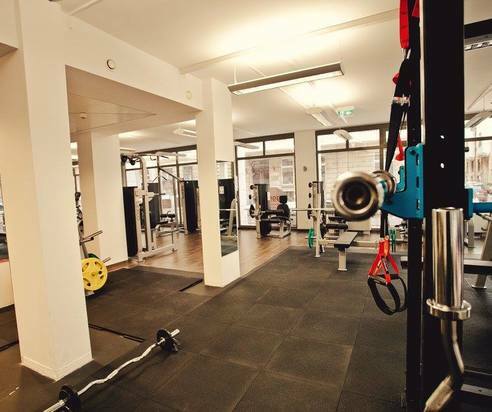 That is why we have designed our gyms around the things that matter the most. 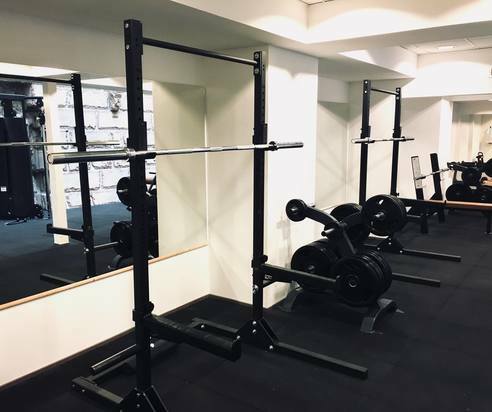 As a result we provide modern high quality gyms with the right equipment based on the feedback from the once we care the most about; our members. 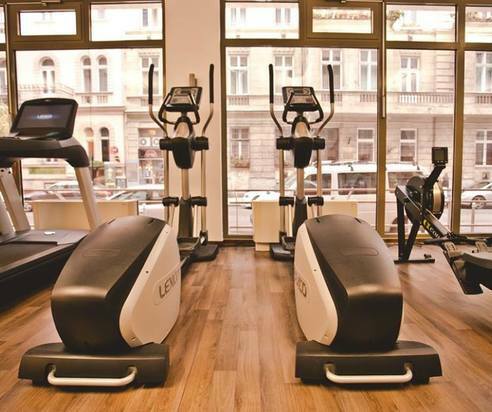 At Nr1 fitness you can work out 24 hours a day, 365 days a year. 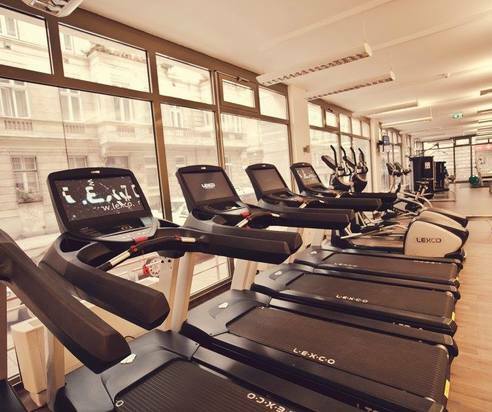 Our first centre in Hungary is located in the heart of Budapest at Oktogon in the office building Oktogon Haz in the 6th district. 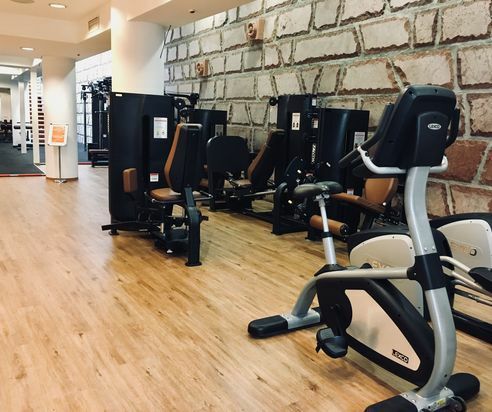 We also opened a new 24/7 gym at Kálvin Tér in March 2018, Kecskeméti u. 14, 1053 (Mercure Hotel) in the 5th district.The gym is only a short walk from Astoria and easily reachable by all public transport. 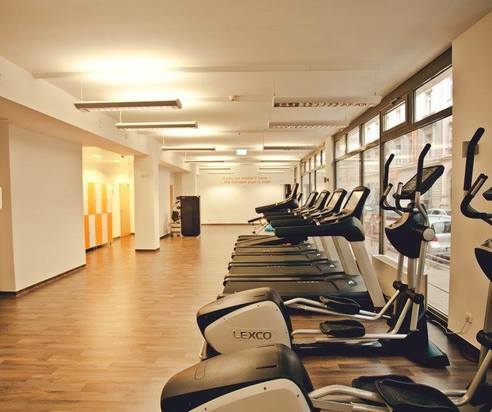 2X1 – Pay the price of 1 gym membership and access 2 gyms! 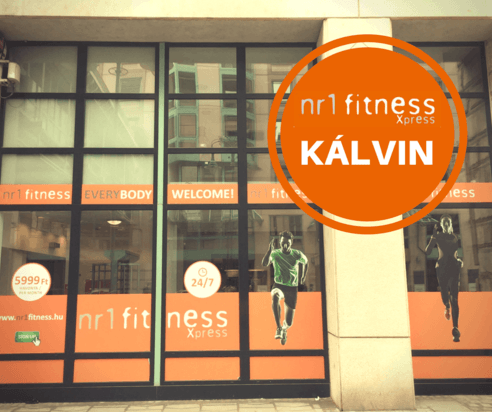 Of course you can workout at both Nr1Fitness Oktogon and Kálvin when buying a membership with us. 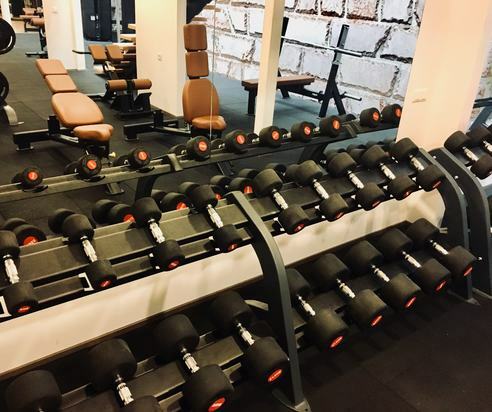 Our flexible payment system, technological solutions and passion for making our members feel both seen and welcomed makes Nr1 Fitness the ideal place for anyone looking to get sporty. 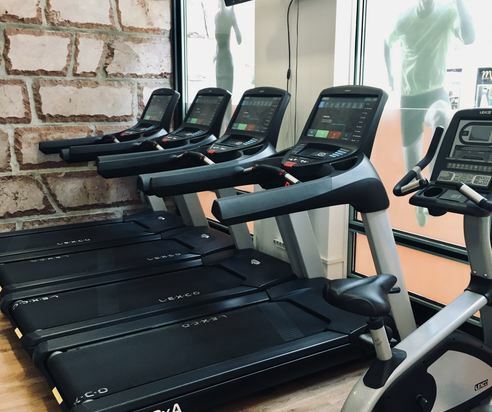 Train individually with our free pre-made workout programs, or together with our personal trainers that will give you an ever bigger boost in motivation! 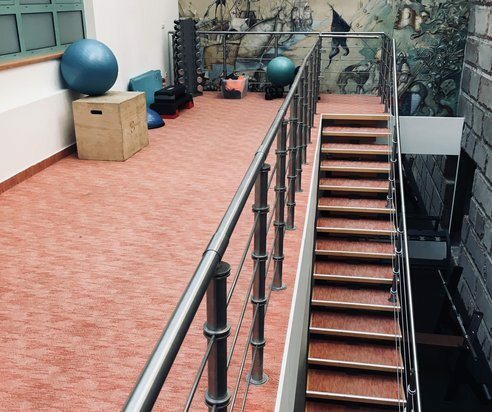 It doesnt matter whether you are an experienced athlete or a complete beginner, our fitness centre will cover everyones needs. Don’t overthink it! See you at the gym!